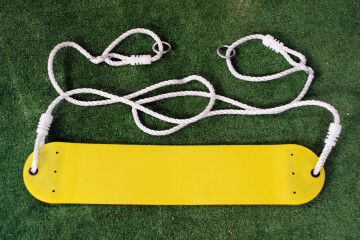 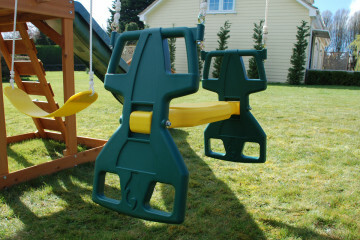 Climbing Frame Accessories, including slides, swings, 2-child gliders and baby seats. 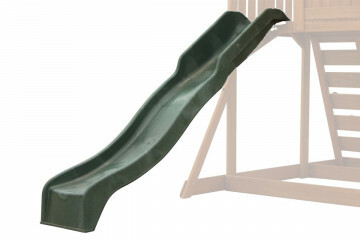 Ideal for all of our children's climbing frames. 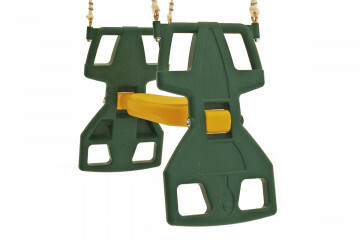 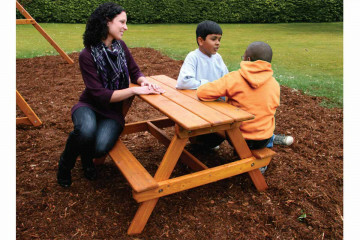 Our climbing frames and accessories are suitable for use by children aged 3-14 years in domestic gardens. 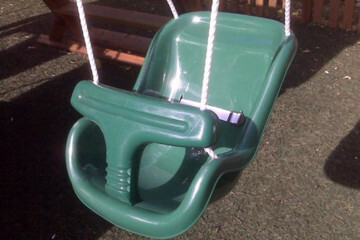 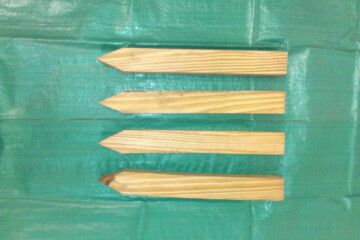 Our play equipment is not suitable for commercial use.